Look for the Watt Commercial fleet on your streets! – Watt Commercial Sweeping, Inc.
Look for the Watt Commercial fleet on your streets! Watt Commercial Sweeping, Inc. has a busy season ahead of us and it’s not unlikely for you to spot our trucks out keeping your neighborhood businesses looking their very best. Make sure to stop and get a card if you see us out and about so we can tell you exactly how we can help your business or even your community be its very best! 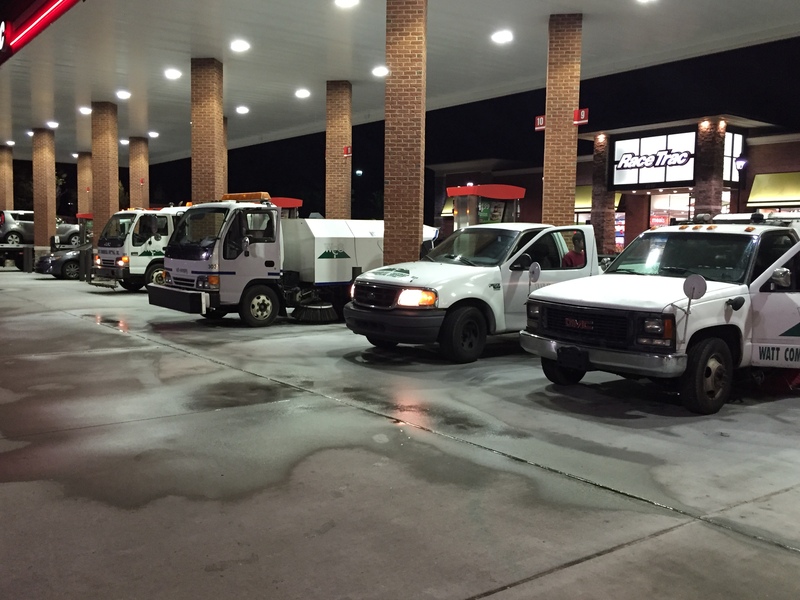 We are staying busy helping keep your businesses and neighborhoods clean. Look out for our fleet on the streets and give us a call so we can tell you exactly how we can help your business, community or municipality!